In this episode Coach Brock rejoins Debbie with an ongoing conversation topic… do endurance athletes need to be in ketosis to get the benefits of burning fat? Debbie and Brock chat in the first part of this episode about fat adapted vs. ketosis for endurance athletes. The second part is a quick chat with the Ketogenic Guru- Maria Emmerich as she sits outside in Maui and soaks up her last few days of fun in the sun! Brock & Deb talk about New Year’s Resolutions! Coach Brock joins his podcast buddy Debbie Potts on her show “The WHOLE Athlete Podcast” to have a conversation about why people make New Year’s Resolutions as well as their overall effectiveness. They have their usual conversation with many fun tangents (and a couple rat holes) – so enjoy listening to them have fun riffing on a topic! – Debbie talks about her ideas of doing a 5-day or 21-day sugar detox and reset challenge that she offers at her studio. – Do you make any new goals or resolutons in the New Year? – What about creating a roadmap for the year ahead? Learn more about Debbie’s coaching on www.debbiepotts.net and her The WHOLESTIC Method program. Are you training for an Ironman distance triathlon this summer or fall? Coach Brock joins Debbie Potts again for another podcast conversation. Today we talk about Ironman triathlon training, tapering and racing. 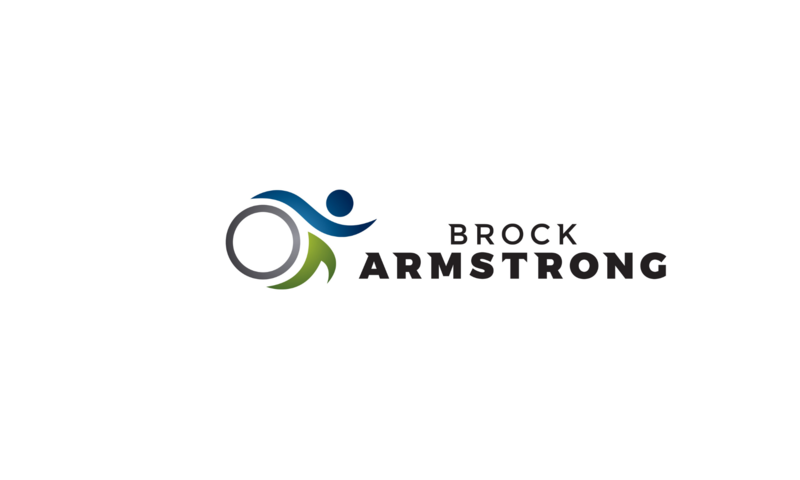 Today’s Guest, Brock Armstrong, is a podcast veteran. I first learned about Brock on the first podcast I listened to, Ben Greenfield’s show. Now I listen to a number of shows, in fact I like so many different shows for different reasons that when I pile my audiobooks on top of them, I rarely have enough time in a week to listen to everything I want to. But as I said, back then Ben’s show was the first one I listened too and I enjoyed it. Brock, I later learned, was editing the shows as well but he was also the co-host. And he and Ben sorta hammed it up in a casual way but spoke about some really cool topics if you’re into fitness and recovery and such like I am. I reached out to Brock some time later and found out he’s worked with a lot of the great podcasts in the fitness and nutrition area with names like Mark Sisson, Endurance Planet, Dave Asprey (if you don’t don’t him by name, he’s the bullet proof coffee guy) and others. So brock has been on tons of podcasts as well as behind the scenes. and he’s soaked up a ton of info in the areas of fitness, nutrition, and recovery. He’s now running Skywalker fitness and helping athletes with programs ranging from triathlon to running, to strengthening. Check out the podcast at the Vibrant Potential website! Host Brad Kearns catches up with Coach Brock — that’s right, the main hosts catch up with each other and hit it hard on an assortment of interesting topics. Graeme and Coach Brock go in depth about his specialized coaching philosophy, which is based on a minimalist program emphasizing power and strength over long distance. Host Brad Kearns talks with Coach Brock and Ronda Collier, CEO of Sweetwater Health, makers of the Sweetbeat Life iOS application. Coach Brock takes the helm in the role-reversal episode of Endurance Planet as he interviews Tawnee on her BQ. Coach Brock joined his friend Debbie Potts for a chat about tapering and coaching, on the Shut the Front Door podcast. Coach Brock interviews Dean Dwyer about the essential emotional, psychological and behavioral tips that help maintain long-term weight loss. Learning how to reach your health goals is only half the battle: sustaining your gains is the other.